The Coarse Pack is a product which contains freshwater fish only. It contains fish such as Bream, Roach, Perch, Trout & Lamprey etc. It is aimed at the more professional Pike angler and has had some very promising feedback. The fish have all been frozen individually from fresh and then vacuum packed together. There are 7-10 fish per packet and is excellent value for money. 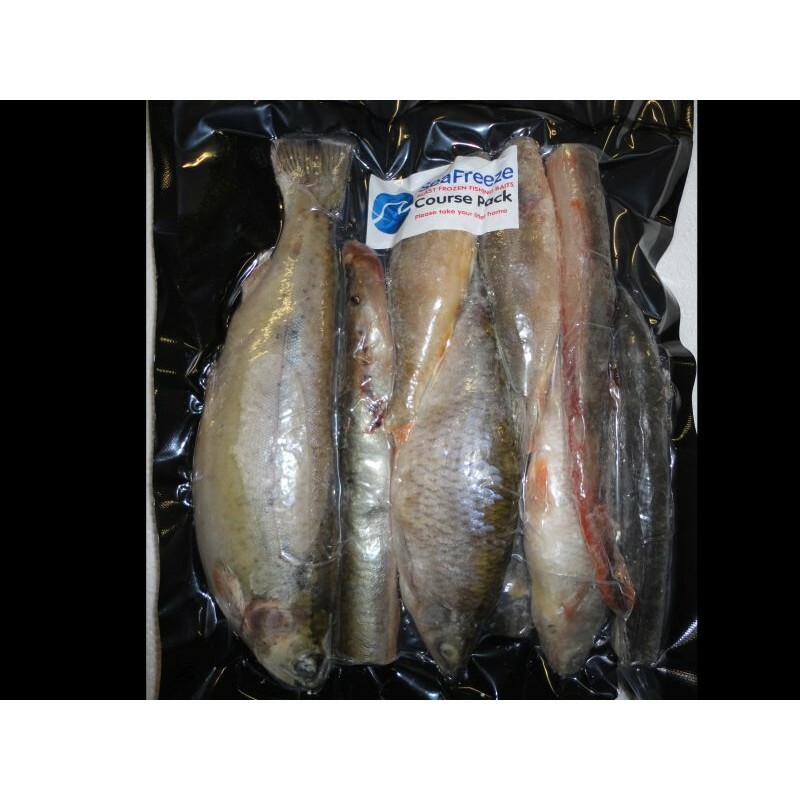 All of the fish within the Coarse Pack are natural in colour and are of the highest quality. An excellent addition to take when searching for the hungry Pike. 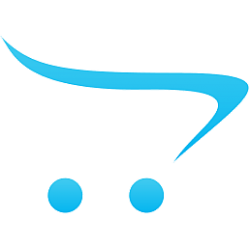 All packs can vary depending on products that are available.